The story starts with the first day Gypsy Rose arrived at her new home. 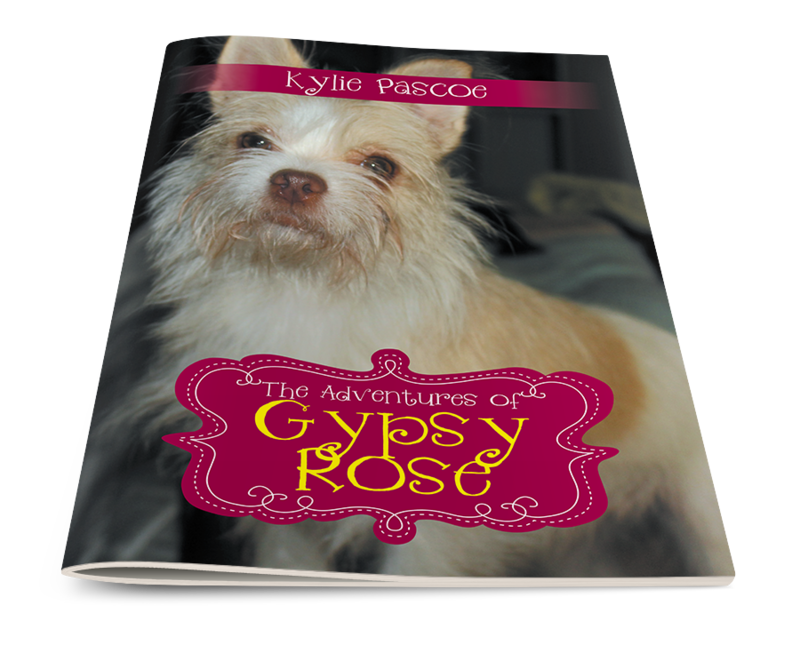 It shares all the fun times Gypsy Rose has had since leaving the local pound. Along for the adventure is Gypsy Rose’s brothers and sisters, Milko, Pluto, and Gidget.